If you are looking for affordable skip bins Perth or skip hire Perth, then call in your local experts at Greedy Bins. We’ve been supplying a range of skip bins for both domestic and commercial use since 2001. In this post we’ll look at ways to maximise the use of your skip bin hire when you are doing some home improvements. It’s all about efficient waste management Perth and the convenience of our valued customers. 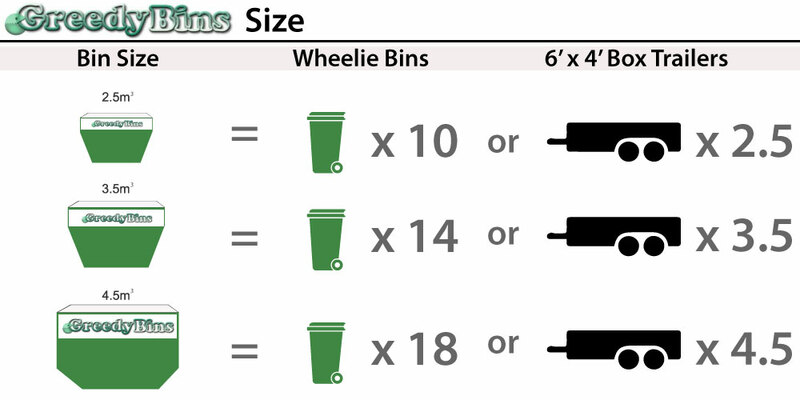 So the first important tip to maximise your usage is to choose the right size skip bins Perth. It’s a good idea to sort your rubbish and junk before filling your skip. Although it’s tempting to just toss everything into the bin as you go, this can lead to poor use of space as many large pockets of air will be left. Instead, keep various junk in separate piles, then load up your bin efficiently at the end of the day, maximising the available space and saving you money. When loading, think of it like a puzzle, and place the pieces inside your bin so they naturally fit together and use more of the available area. Also, break down big items as much as possible. A simple example would be things like cardboard boxes. Pull them apart or crush them before placing them in the skip. Any items that are hollow can also be filled with smaller rubbish. It’s all about separating the junk first and thinking ahead before filling the bin. Also, don’t waste skip bin space with general rubbish that can be removed by your neighbourhood’s regular waste disposal service. 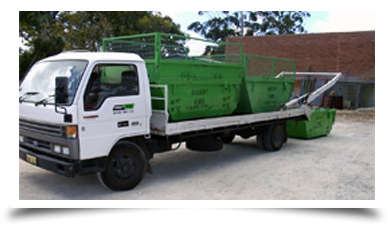 Whether you require skip bins Joondalup, skip bins Wanneroo, or skip bins Perth in general, Greedy Bins provide environmentally-friendly waste disposal solutions and we have some of the most competitive prices in town. Our professional team is available 7 days a week, including public holidays, so contact us today to arrange your skin bin rental or removal.